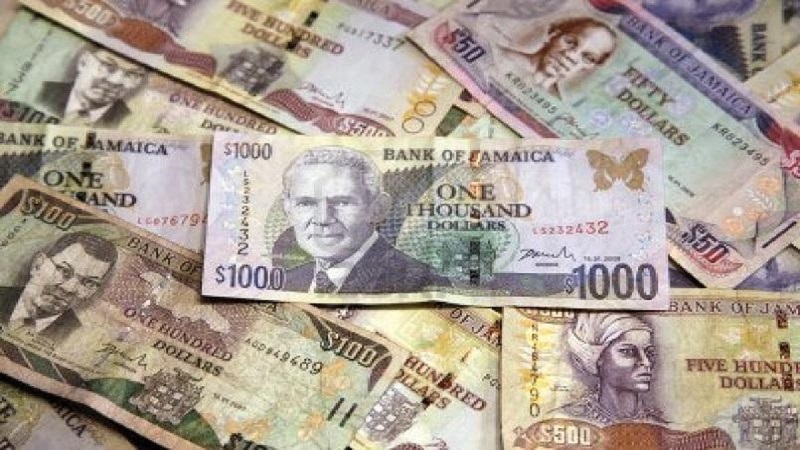 The Jamaican dollar appreciated by two cents against the US dollar on Tuesday, according to the Bank of Jamaica's daily foreign exchange trading summary. The dollar closed at $137.19 from $137.21. 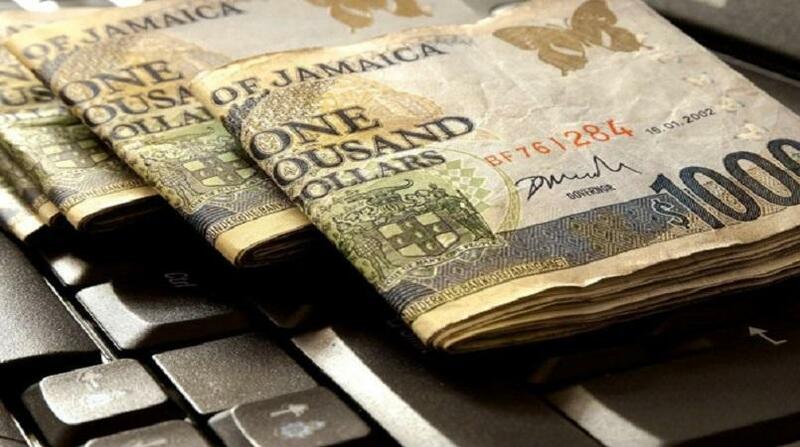 At the same time, the British pound ended trading at J$175.46 from J$178.10 and the Canadian dollar ended trading at J$105.02 up from J$104.51.